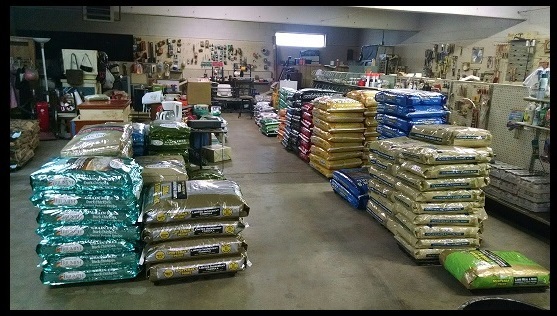 We are Tony and Terri Fisher, Owners of Candler Feed and Seed, Inc. We have been in this business for thirteen years. Thanks to our Great customers, each year just keeps getting better and better! We love what we do and helping you is our Mission! Tony has been in the nutrition and animal health business for over 30 years as well as a farming background with agronomy and land management experience. Terri is from and advertising background but has great knowledge of all the things we sell and can help you with anything you need. We make our own deliveries for our customers and transport all of our feed from the distributor to our store. This saves money for our customers as it reduces our overhead! Copyright ©candlerfeedandseed.com 2016. All Rights Reserved.